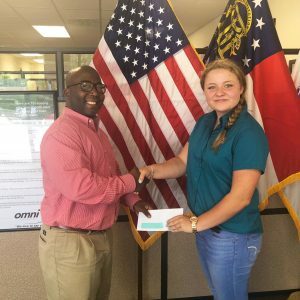 Omni Military Loans is working together with the Warrior Outreach to conduct a Pre-Independence Day Meal for over 150 Veterans and their families in the Fort Benning area, honoring them this Independence Day. 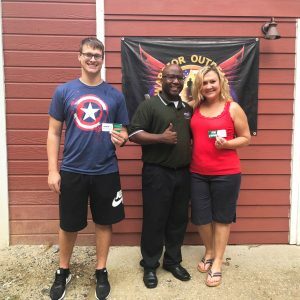 We are glad to work together with them as we have done in the past to offer incredible experiences for our active duty and retired service members. Come eat with us on June 30th! The Warrior Outreach program is a non-profit organization started in 2008 and is dedicated to supporting the local military. Ranch facilities offer confidence building, instructional and relaxing opportunities to interact with horses and enjoy family bonding. Their main focus is to assist service members and their families in transitioning and adjusting to life after traumatic occurrences and family separation due to deployments such as war. 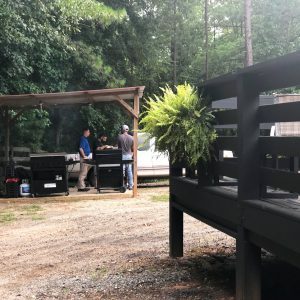 Their horsemanship program is designed to provide support, similar to equine therapy, to veterans and their families in the tri-community Columbus, GA area . 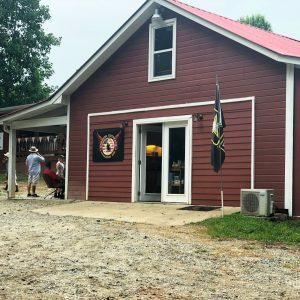 They also provide veterans assistance through furniture donations as well as home repairs to veterans and their families in the community area. 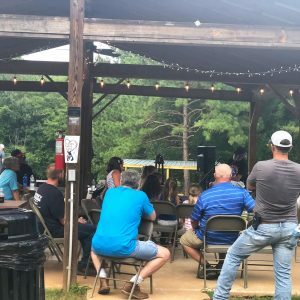 They also provide retreat support at the outreach ranch (Free food and drink, Horseback riding, horseshoes, corn hole games, playground facilities) for service members and their family members that are at no cost to the service members. 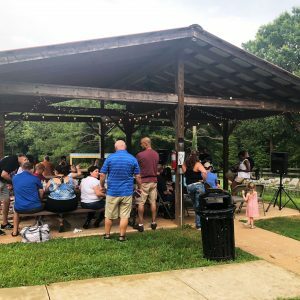 A big thank you to everyone who came out to the Warrior Outreach, we had such an excellent turnout and it was such a memorable experience sharing a meal with so many noble veterans. The Warrior Outreach program supports veterans, service members, and their families by offering a wide variety of equine related activities. Offerings confidence building, instructional and relaxing opportunities to interact with horses and enjoy family bonding. Their main focus is to assist service members and families in transitioning and adjusting to life after traumatic occurrences and family separation due to deployments. The Warrior Outreach partners with businesses and volunteers in the local area to provide a free “Veterans Helping Veterans” home repair service for disabled and deserving vets and their family members. 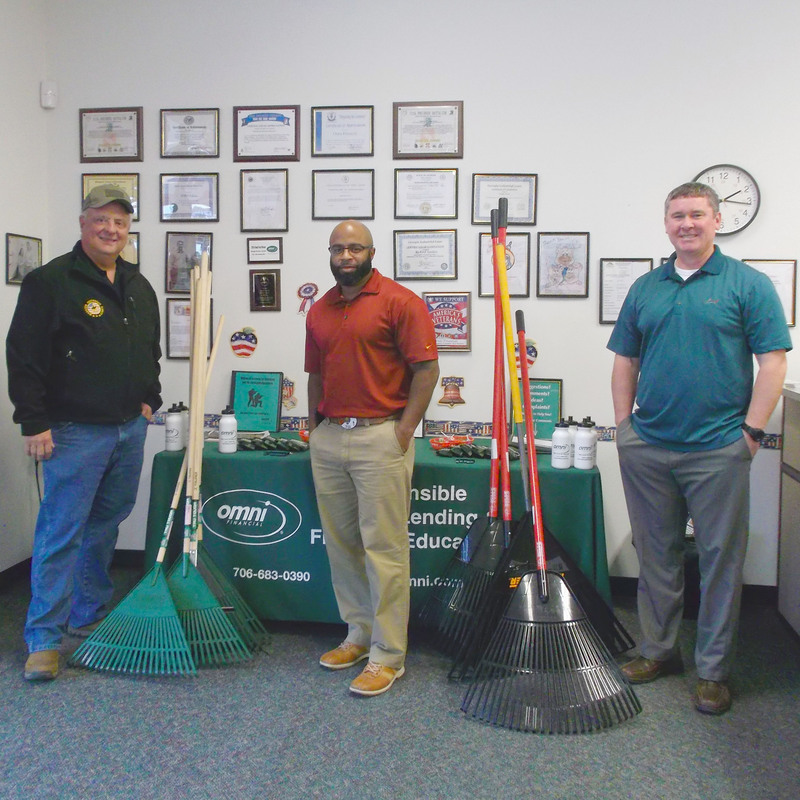 Omni Military Loans was honored to be able to donate all these garden supplies to the Warrior Outreach. 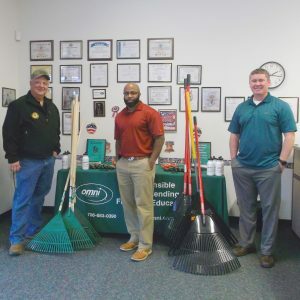 These rakes will help keep the ranch clean and tidy so that they can continue serving our service memebers. 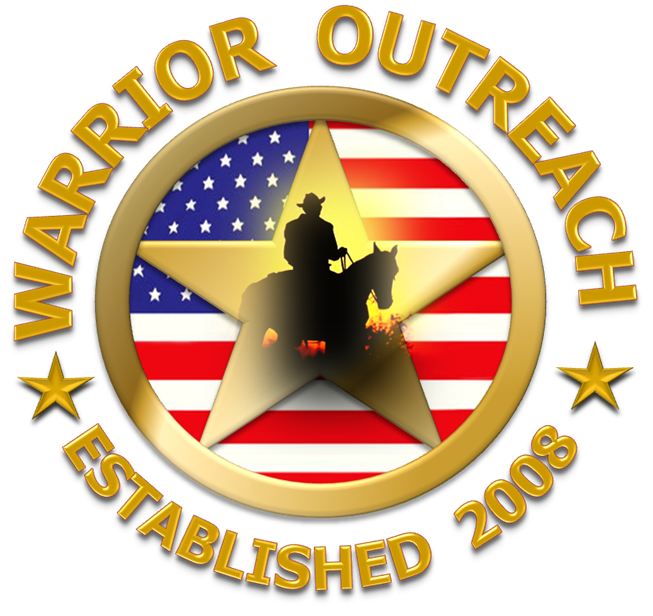 Thank you Warrior Outreach for all the work you do and we’re able to help.